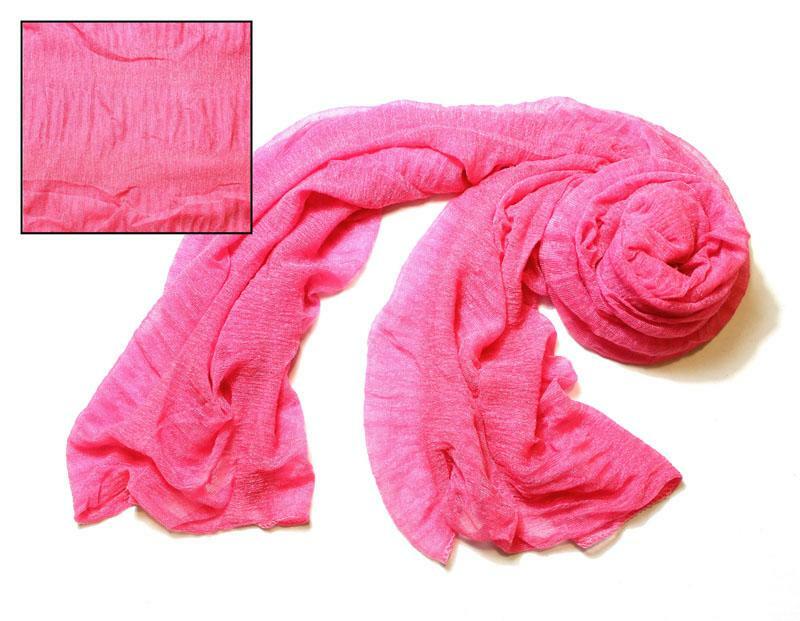 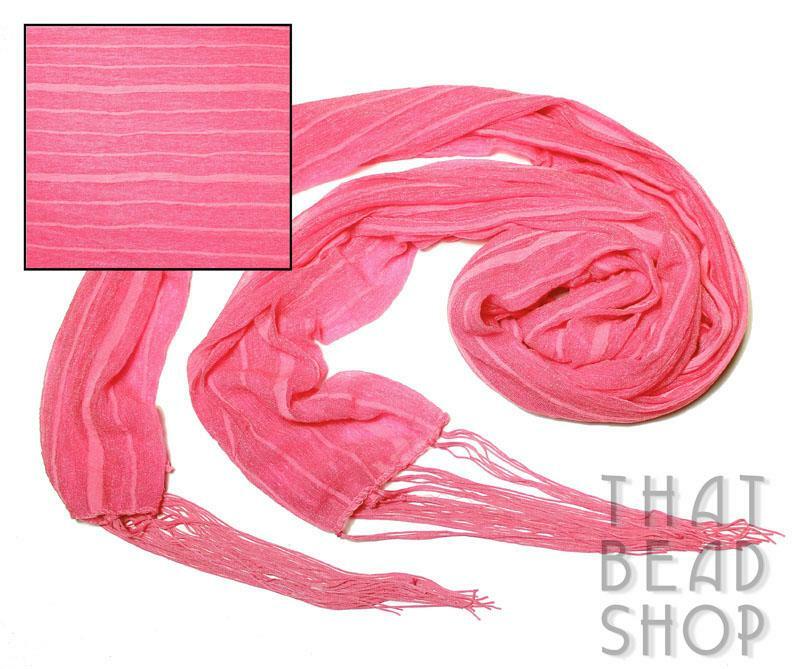 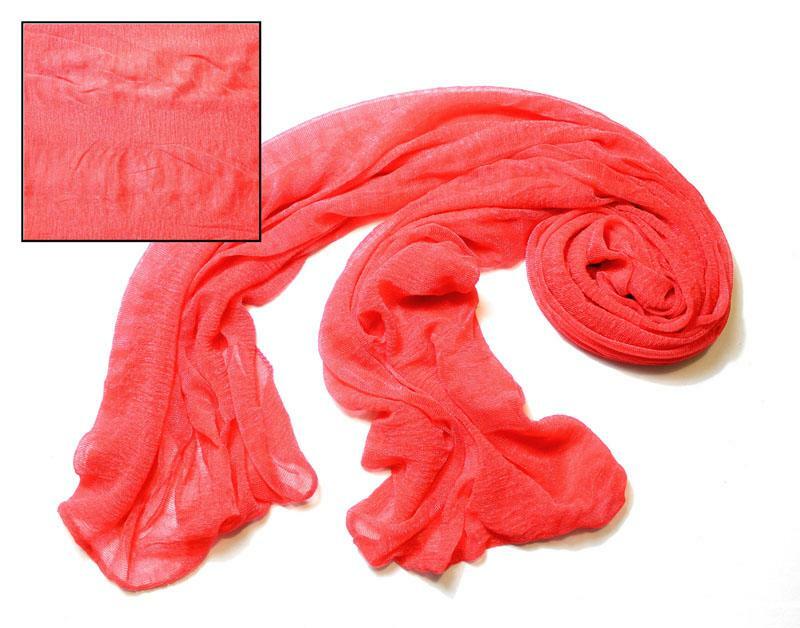 We have a range of fine silky knit scarfs in a selection of colour varities. 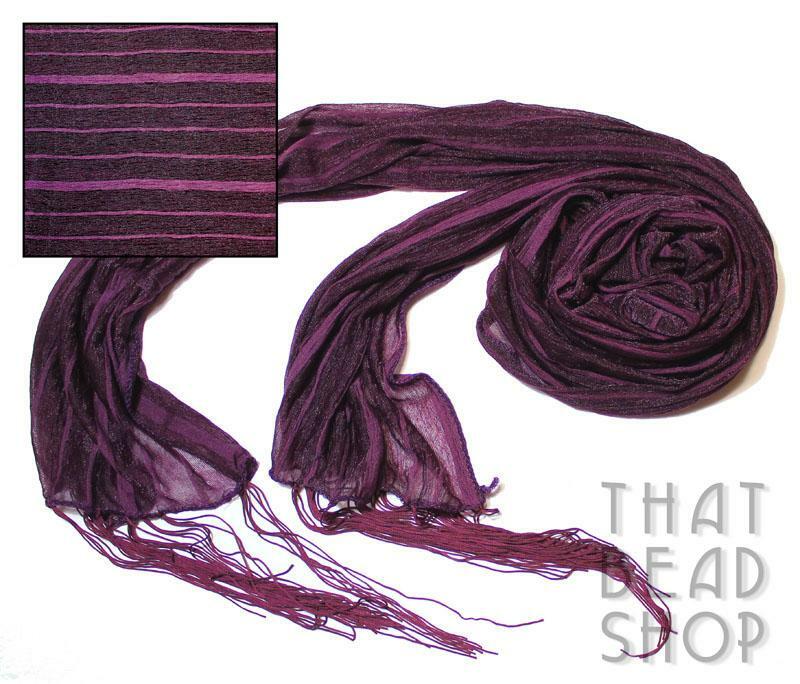 The scarfs are a light stretch knit scarf with a stitched edge and are lightly gathered and textured with a crinkle look. 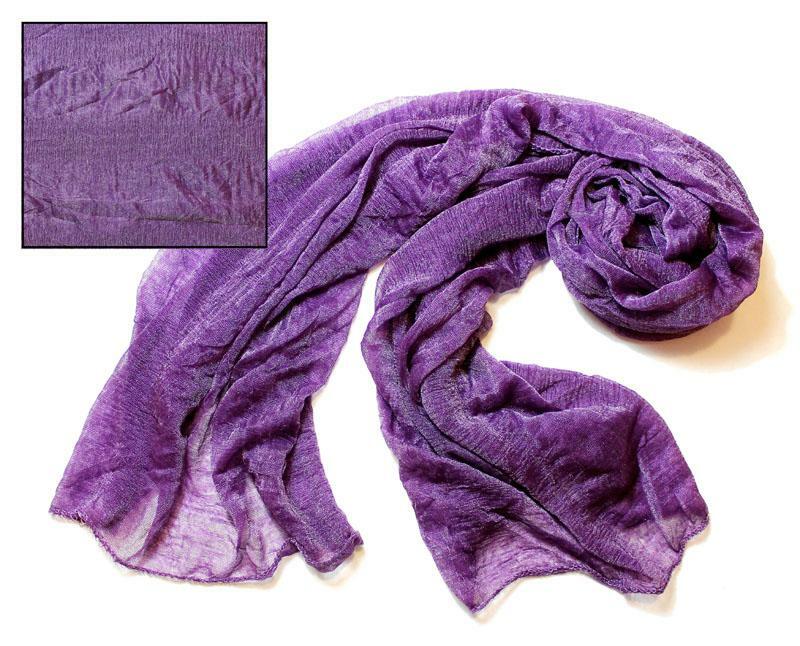 We have both plain and tie dyed patterns and colours. 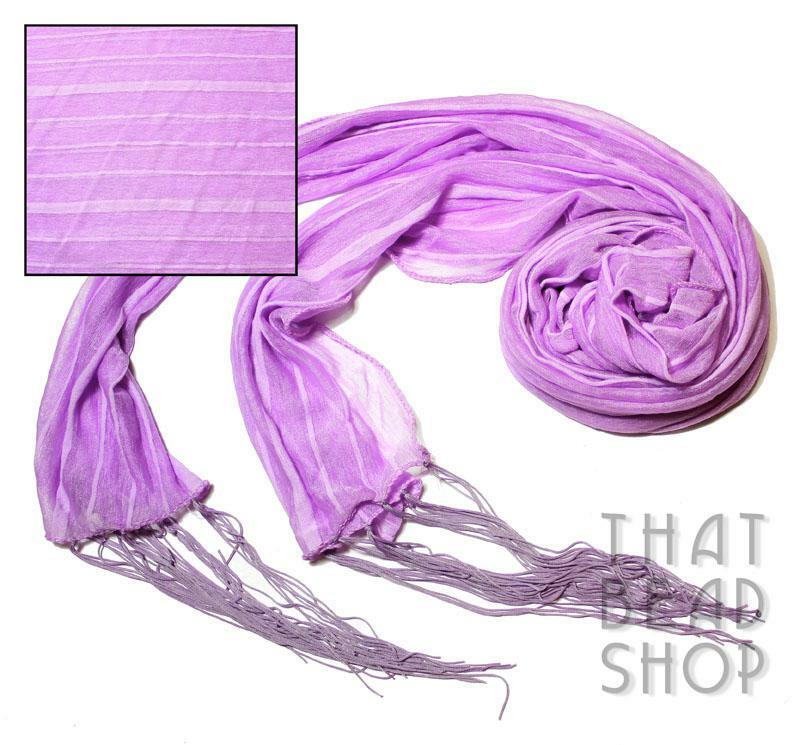 While you are here why not have a look at our range of Scarf End Caps and Scarf Pendants. 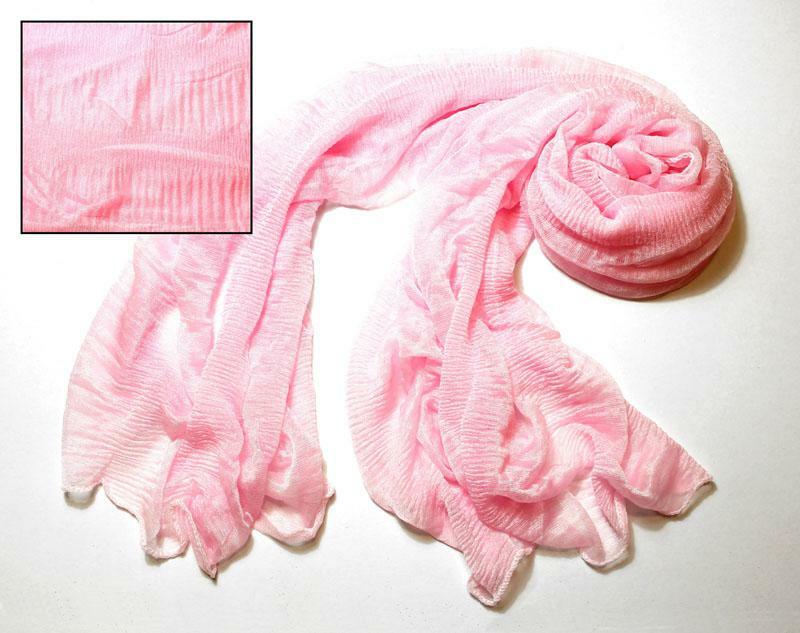 Perfect for finishing off any Scarf Project. 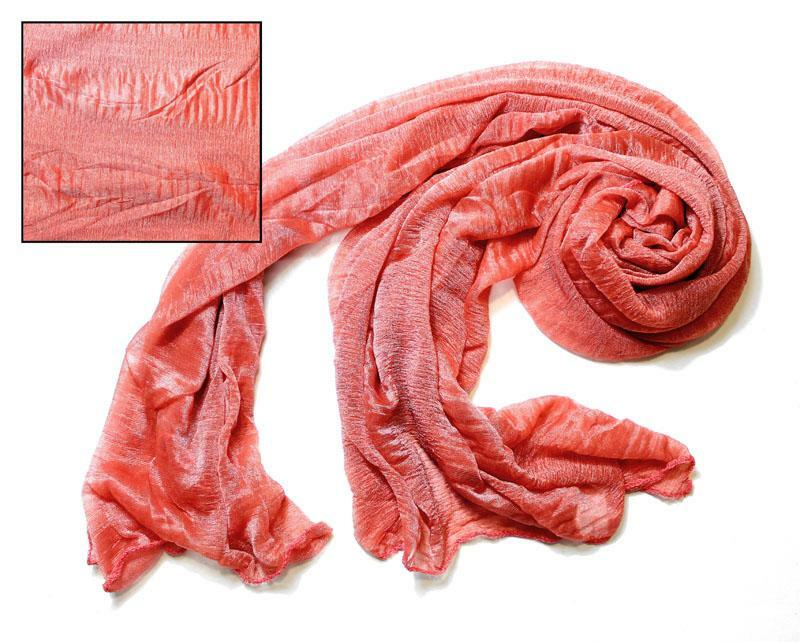 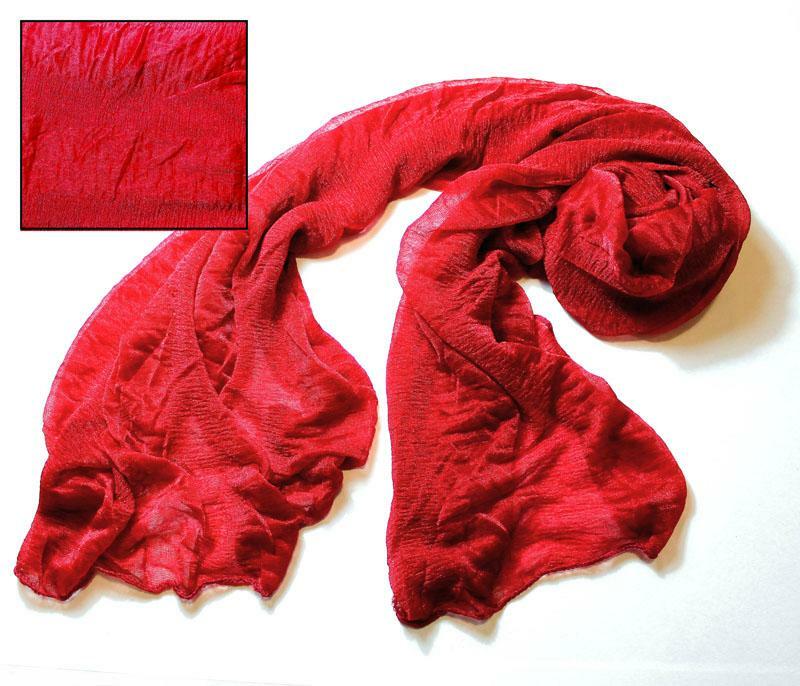 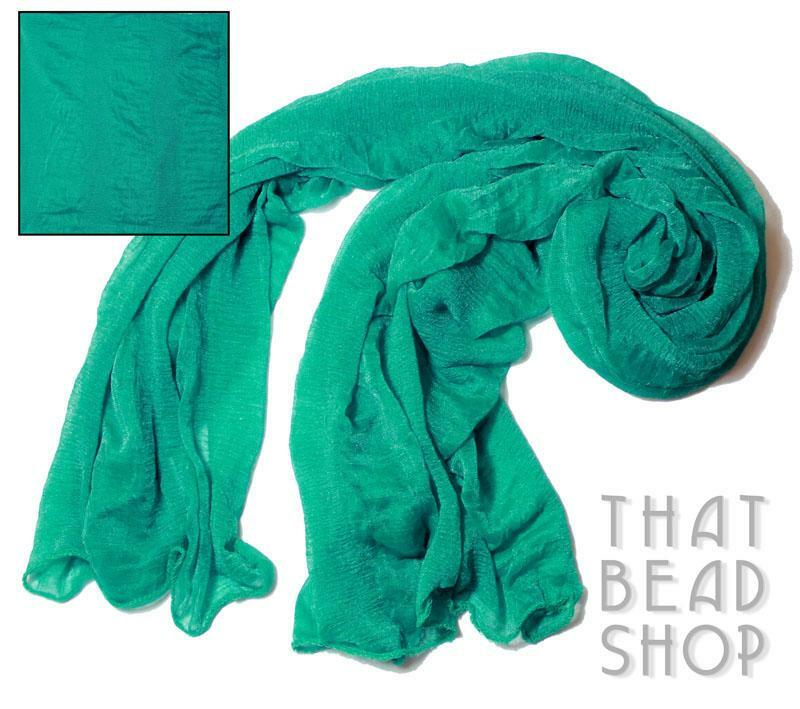 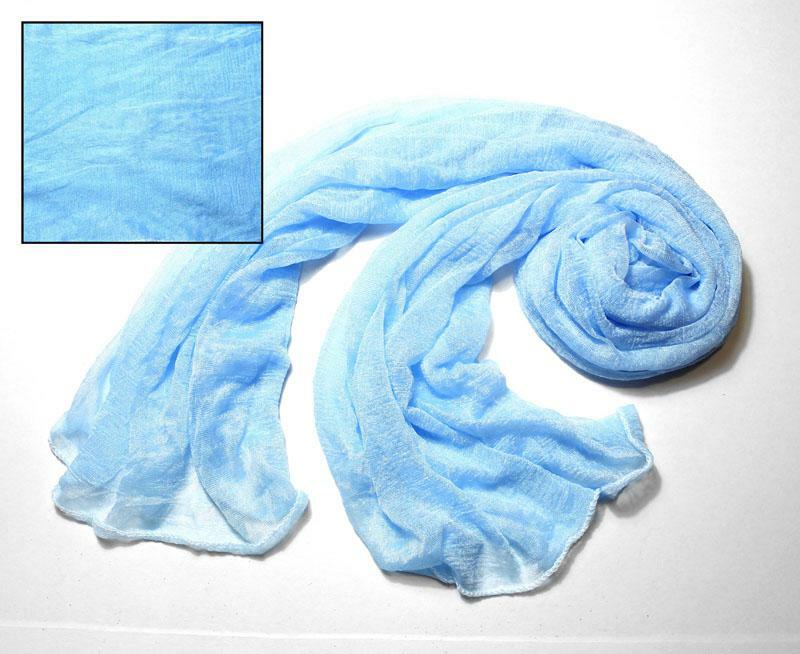 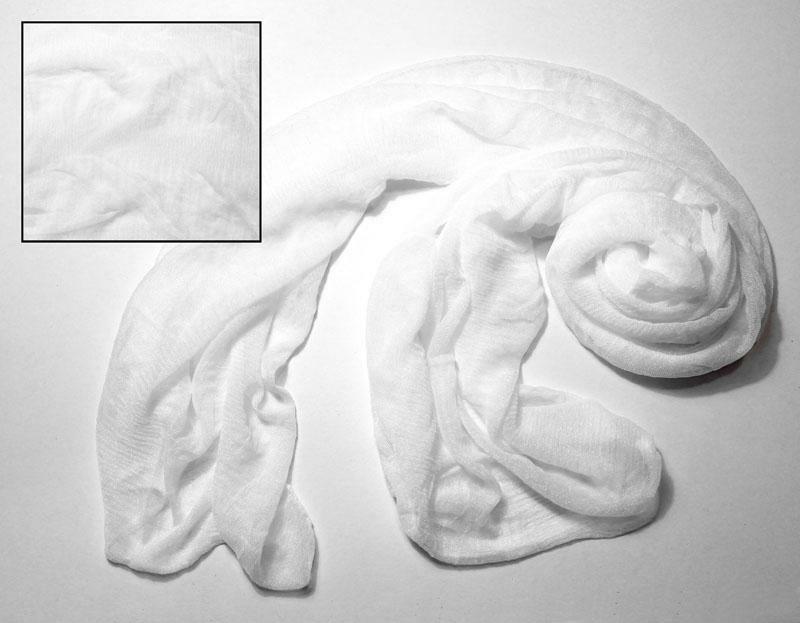 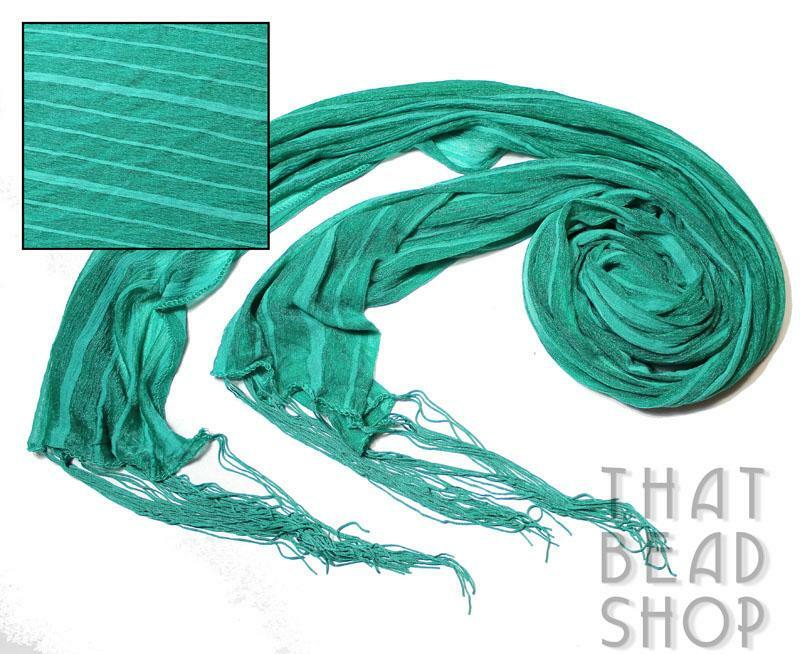 These not only add a personal touch but can help to anchor lightweight Scarves that like to fly off into the breeze. 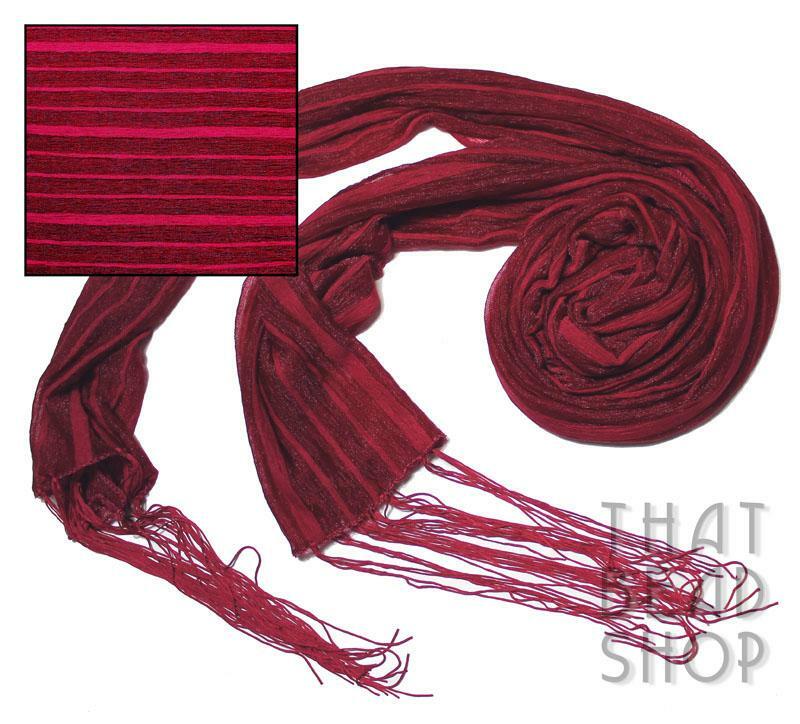 The Scarf Pendants and Scarf End Caps let you put that personal twist on a vital fashion accessory. 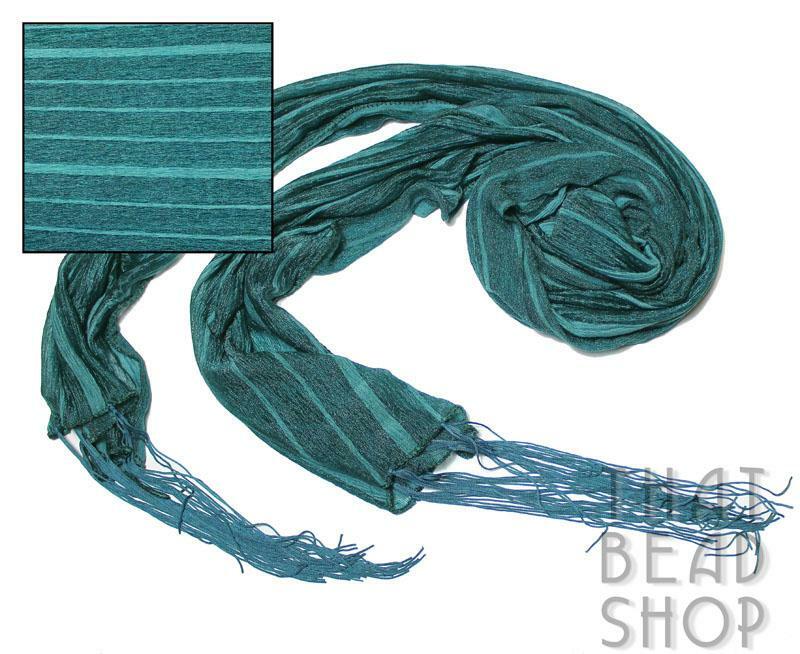 Available in Metal and CCB Plastic, these Scarf Pendants and Scarf End Caps can complete any outfit.